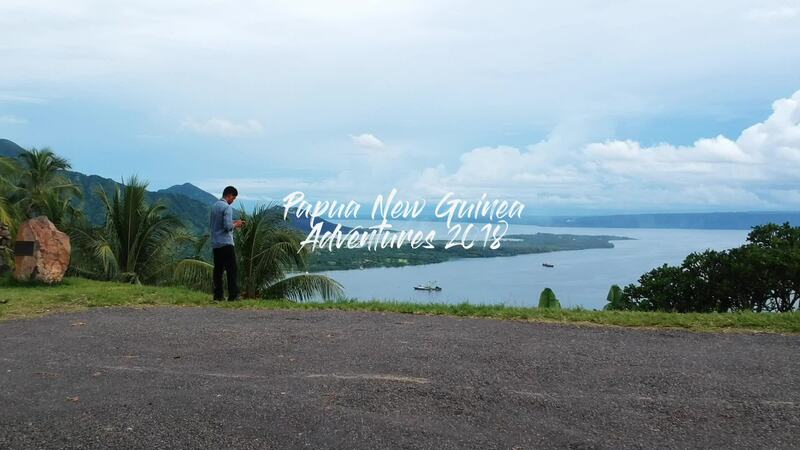 Contributor Jerry_Albaniel created one of the best DJI Spark videos we've ever seen with this amazing product from Papau New Guinea. Papau New Guinea is a sovereign country which shares the gigantic island of New Guinea with Indonesia. Ride along for an amazing tour of this magnificent country on the world's second largest island. See the jungles, the volcanoes and craters, the gorgeous coastlines and outlying islands, and best of all the people of this magical country.